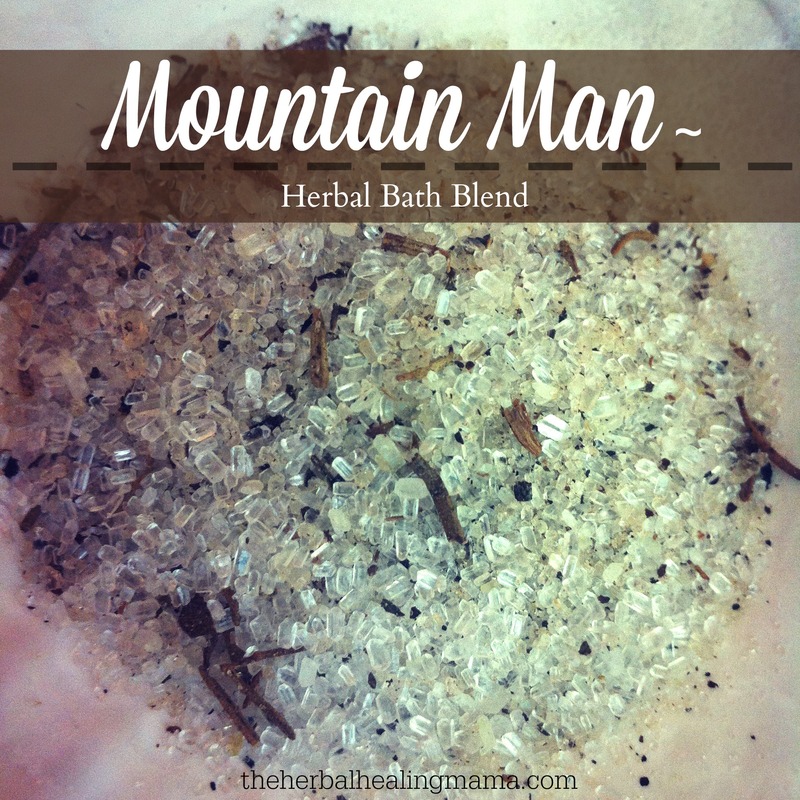 A manly blend of rustic herbs and oils. 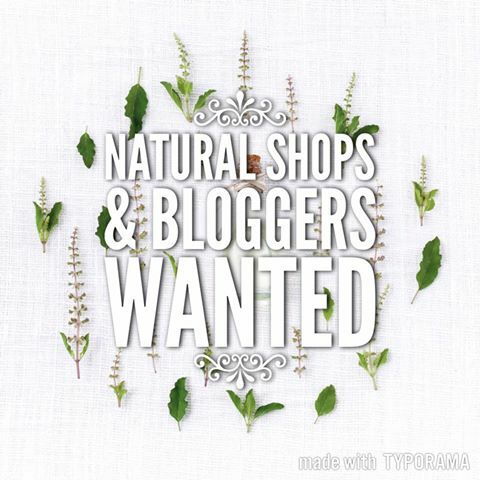 Patchouli, sage & rosemary amongst other woodland scents. 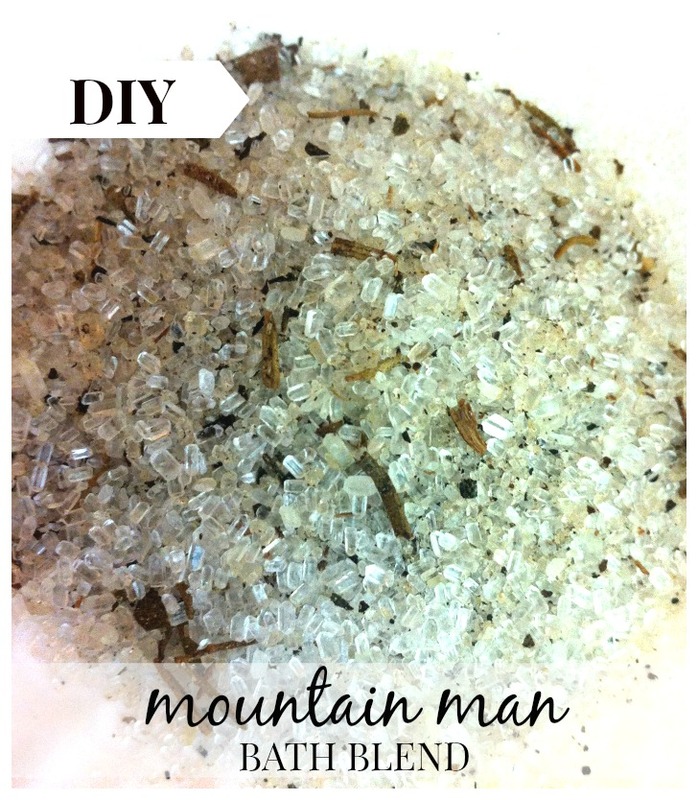 This makes for a nice relaxing, therapeutic bath for the earthy mountain man. I’ll put a basic list of all the optional ingredients and you can pick and choose what you’d like to use for your own preference. time. 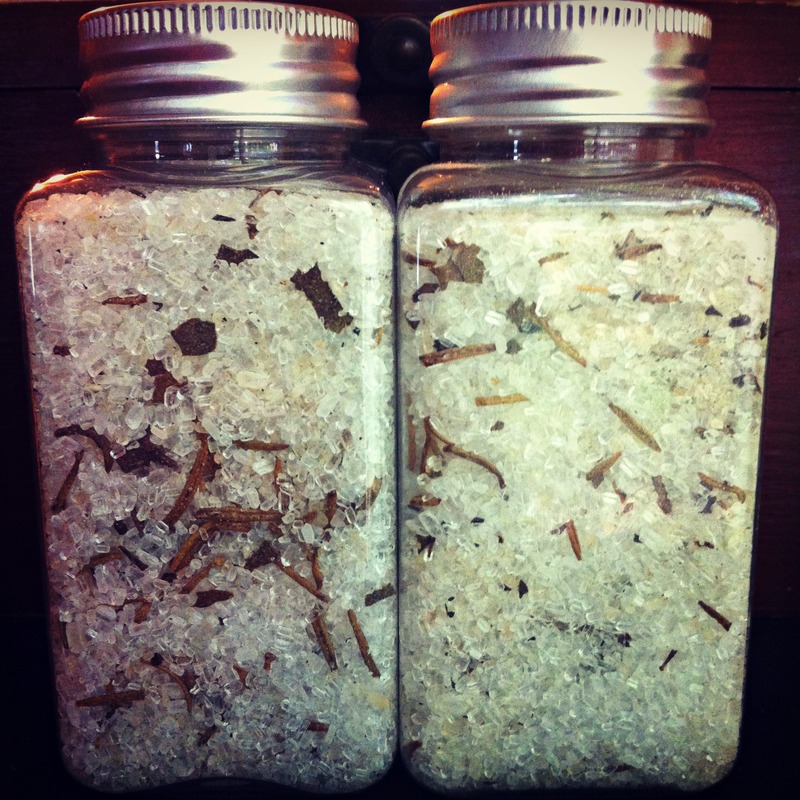 SO I will try my best to downsize this recipe the best I can for those of you that wouldn’t make such a massive batch. 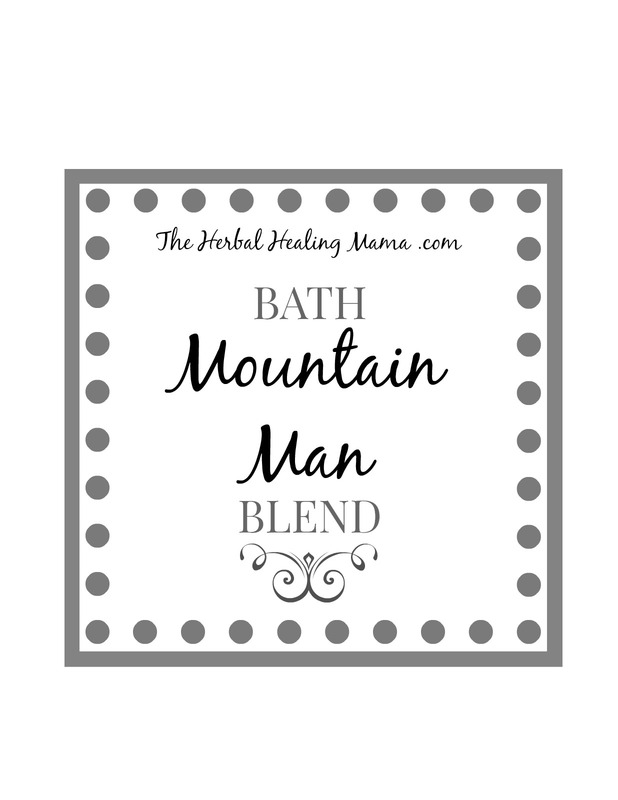 I usually eyeball ingredient amounts when it comes to bath blends. Also going by my preference of smell. I encourage you to do the same. If you’re using these as gifts, feel free to use the label I’ve made up or check out our post on Creating Labels.